White Hall was part of the early land grant called Freeborn’s Progress. The house was constructed prior to 1822 and family lore suggests that the east wing was used as a hospital during the War of 1812. 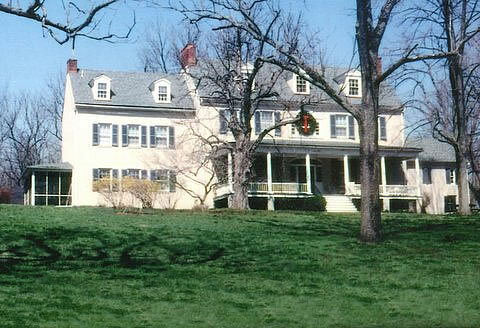 In 1977 the house was placed on the National Register of Historic Places. The show house ran from September 12 to October 11. The chairman was Janet Kusterer. Just under 6000 people attended.